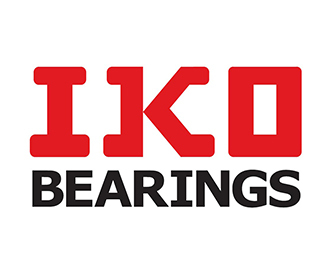 IKO has been manufacturing high quality Needle Roller bearings, Linear Motion rolling guides and Machine components for over 60 years. 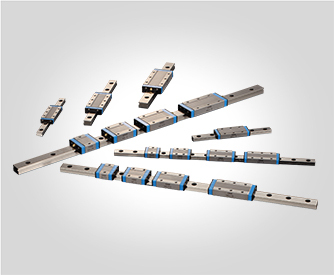 Used in a wide range of applications IKOs products can be found in almost all machinery in machine tool workshops. IKO is Innovation, Know-How, Originality. 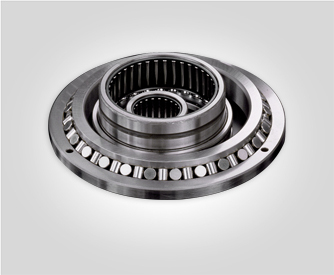 Their high quality products are well known in the worldwide marketplace, and are renown for their performance and continuous improvements, delivering optimal solutions for customers. 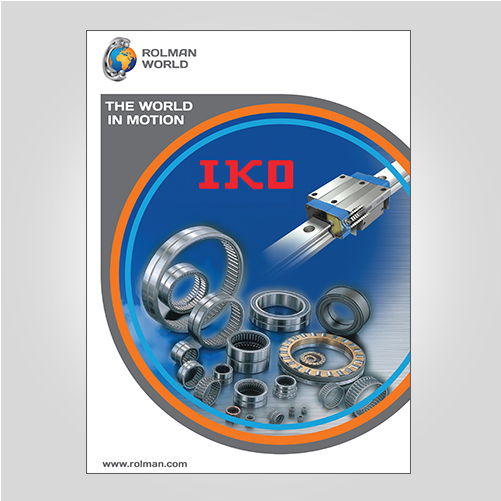 Rolman World is Authorised Distributor for IKO products across Dubai, the Middle East & Africa region.